Great hair!It is the hair what i am expected. I ordered this hair for my friend.she was very happy for this .Thank you so much? 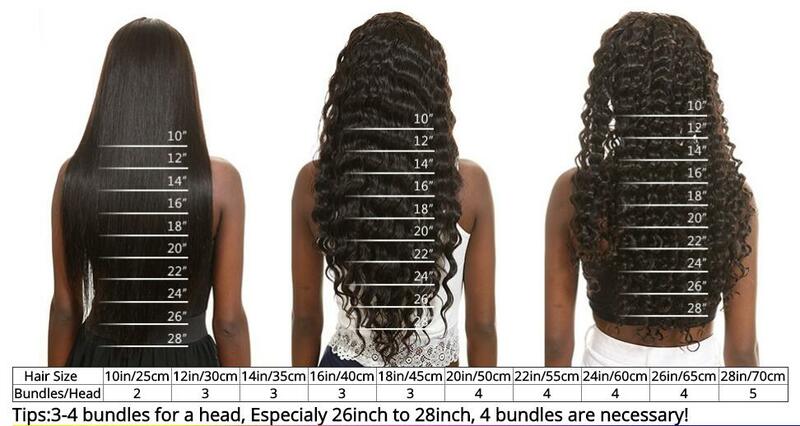 That is just amazing!Hair looks good there is no shedding and just a light smell to it,the hair does not shade at all and Iam very satisfied with the shipment time. I loved the hair and the quality was good. The hair is very soft and I can not wait to install it,they did not dissappoint so I am very pleased.